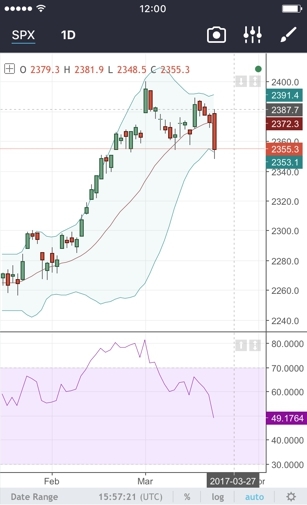 TradingView Blog / Mobile / Meet the iOS app! You asked and we delivered! 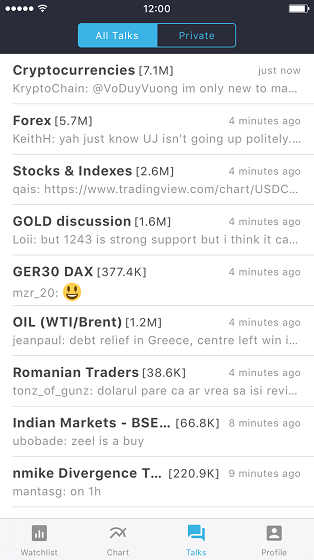 Meet the new TradingView iOS app. 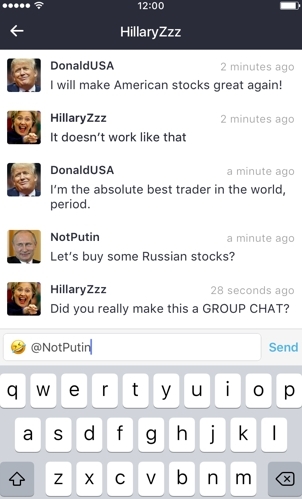 The best charts, real-time quotes and your favorite chats are available at your fingertips. We started with key features but that’s just the beginning. We understand the importance of a mobile app and we’ll keep developing it by adding new features on a regular basis. Ideas streams, alerts and a lot more are coming soon! An Android app is coming later on, stay tuned for updates. 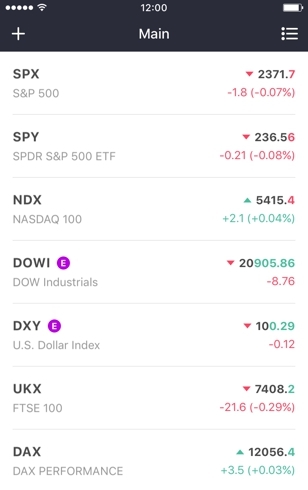 All of your watchlists created earlier on TradingView are now available on your iOS device. Keep tabs on your favorite stocks or currencies with updates in real-time. Don’t miss a big jump and check up on your investments. Simply stunning charts that you guys enjoy so much. Look up stocks, currencies/Forex, Oil, Gold, Indexes and much more. Lots of tools to analyze prices are at your disposal. Add your favourite indicators, drawings (Gann, Elliott Waves) directly from you smartphone screen. Tons of real-time data from exchanges all over the world – over 30,000 symbols from 40+ exchanges. We’ve got you covered. Contact your existing friends and find new ones through private messages. Participate in our public chats where more than 1 500 000 traders discuss the latest financial news and events and know who you are talking to by checking out profiles. 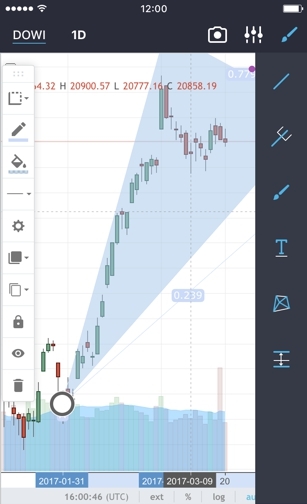 Download the TradingView iOS app and don’t forget to give as a five-star rating  Let us know in this GS topic if you have any questions, issues or suggestions. We’ll make sure to read every comment.